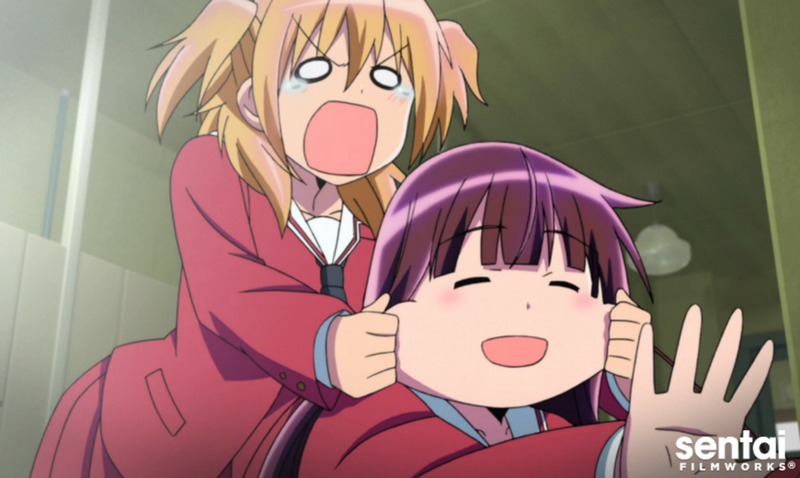 Narumi Inoue has a problem with the new girl in school. It's not that Hibiki Amami is impolite or a bully… it's just that she sees, speaks with, and befriends ghosts! Now, it's at the point that when Amami's around, Inoue sometimes sees them too, spelling disaster for a girl who's terrified of anything supernatural. However, Amami's genuine kindness makes it hard for Inoue to ignore her, especially when her friends Kyoko, Kana, and Makoto, as well as the other students, have accepted Amami's habit of talking to thin air and walking around invisible obstacles. With gentle coaxing (and the knowledge that her departed grandmother is watching over her), Inoue finds herself immersed in Amami's strange, otherworldly adventures. 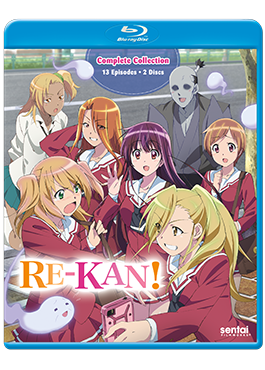 Fulfilling the last wishes of the dead might not be a normal after-school activity, but at least they'll always know why the ghost crossed to the other side in RE-KAN!